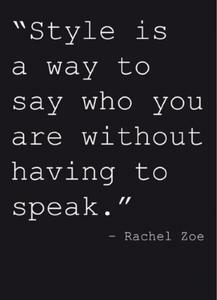 Great people discuss eras, average people discuss trends, and small people discuss labels. 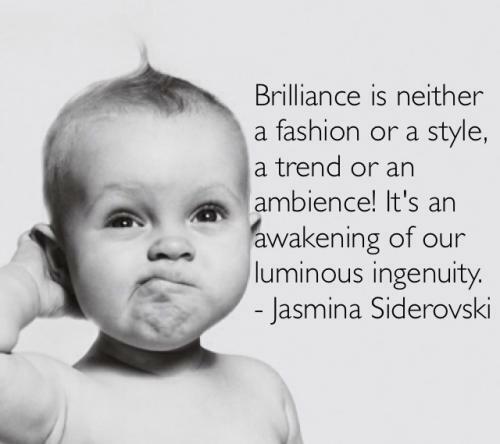 Brilliance is neither a fashion or a style, a trend or an ambience! It's an awakening of our luminous ingenuity. The only constant in fashion is change. 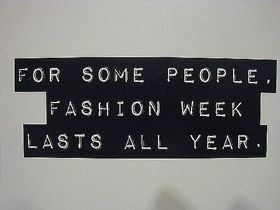 And I guess that's what makes fashion more interesting. I believe that fashion is not about what you wear, but how you wear it. It's more than putting together outfits and different looks, but a form of expression of one's identity, creating a new outer layer of skin. I live it. I breathe it. I express it.